The Health Lab-in-a-Box, one of my favorite Science kits from Jeep Need. The HPs love Science. We really do. Some of the most engaging discussions in the HP household are about Science concepts (although Mommy and Daddy can sometimes be overly enthusiastic, droning on—with all out enthusiasm—about something when the kids’ interest has drifted elsewhere). So we were quite happy to attend Jeep Need’s Makerspace event at the Mind Museum. We encountered Jeep Need a few years back when my sister Rowhe gave the kids mini microscopes from Jeep Need for Christmas. 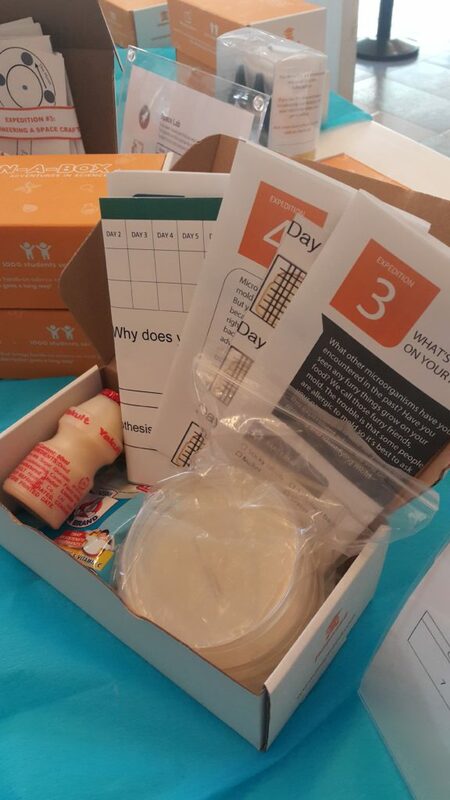 We were quite excited to see that they now offer a monthly subscription for Lab-in-a-Box, which is a kit with the materials and instructions you need to do four or more Science activities. 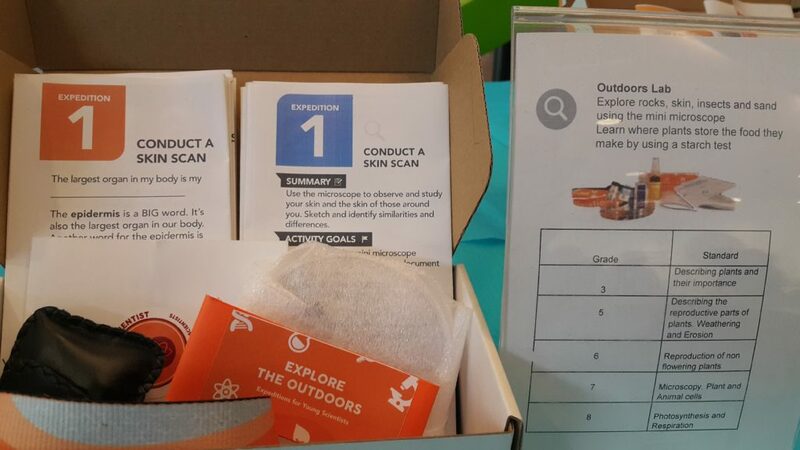 What’s great about the company (aside from the pretty affordable microscopes) is that part of their proceeds fund Science kits and hands-on activities in public schools around the country. The kids in those schools would be unlikely to encounter microscopes and other basic Science materials if not for this initiative, so kudos to Jeep Need for that (and don’t you love the play on words—the iconic Pinoy jeepney melded with the idea of helping with the needs of public schools?). Today, we played around with the three kinds of mini microscopes that Jeep Need carries, and then we worked on electrical circuits. The kids had a blast with the microscopes (so did I!). The Pocket Microscope can magnify up to 100 times—that’s strong enough to see your own cheek cells. The Mini Microscope similar to our old ones, now come with a leathery-looking pouch. The one I loved most, however, was the Techie Microscope, which has a clip that you can attach to your camera phone. You then can use your phone’s digital zoom, and you can take great pictures of your own. Such joy! I mean everyone surely wants a 60-times-larger-than-life picture of a tick in your photo album, right? And an onion skin cells photo really makes for a great wallpaper. 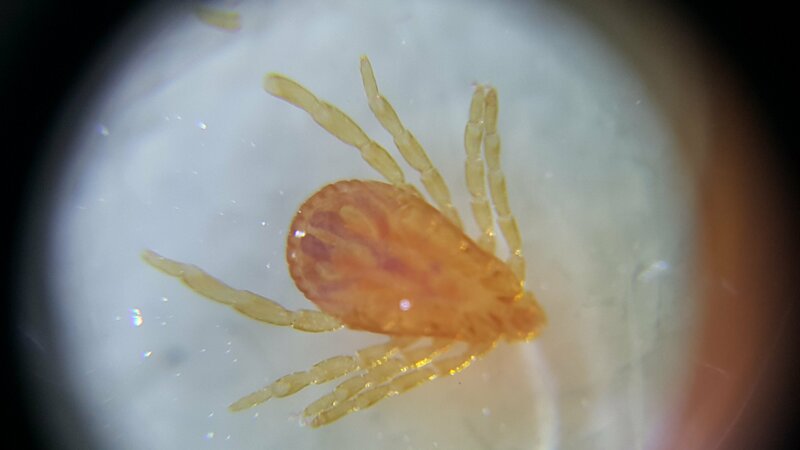 The Techie Microscope from Jeep Need allowed us to take this marvelous , up-close-and-personal photo of a tick. The second half of the afternoon was more challenging. The Hubby and Breeze teamed up, and Raine ended up with me. 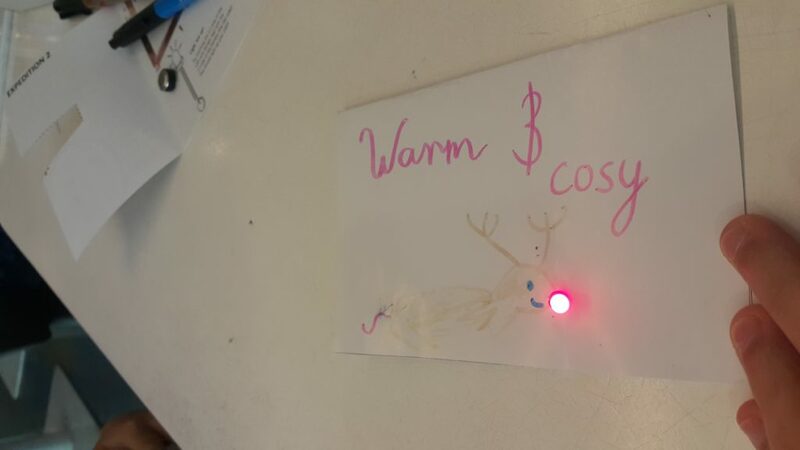 We were supposed to design a light-up card using the supplied LED lights, batteries, and copper tape. Raine and I, naturally, thought of the card design first. 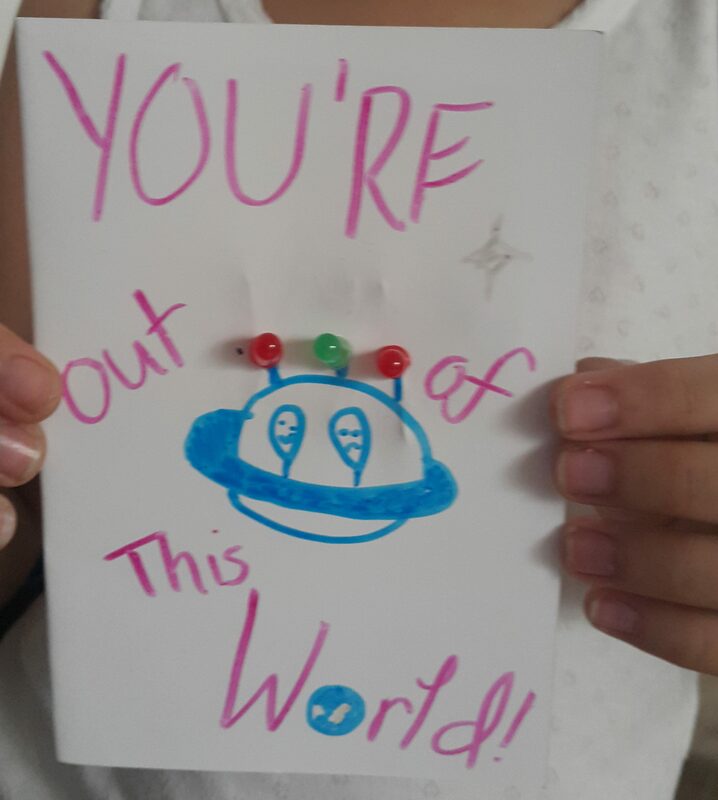 Raine drew her UFO with the copy “You are out of this world!”, and then we stuck in the LED lights through the card to light up the alien ship. The Hubby and Breeze—rather, just The Hubby, because Breeze took a self-declared snack break—were already finishing up their Rudolph the Red Nosed Reindeer card. Team Daddy and Breeze came up with a Rudolph the Red-Nosed Reindeer card. Raine finished drawing the deer. “So where’s your circuit?” asked The Hubby. 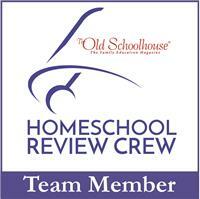 Apparently, all the other teams started with the circuit design. That had us flummoxed. Our aesthetically pleasing card did not have a circuit-friendly design. And long story short, The Hubby had to finish making the circuit to light up our UFO, while Raine finished drawing their reindeer. Breeze finished her snack. The card Raine and I designed, which wont light up unless you press the card very hard, completely obscuring the design back to the circuit drawing board for this one). But, the learning is in the mistakes (and I made quite a few). Fortunately, we got to take home our electronics Lab-in-a-Box, and I intend to study and conquer those darn circuit designs and parallel circuits and series circuits. What does not electrocute us will only make us stronger. We ended the afternoon by designing our own dream Lab-in-a-Box. We tried coming up with a theme other than “Cool Science Stuff That the HPs Like” (very difficult). We ended up with a loose theme, “The Food We Eat and the Microbes That Live on Them, And Molds, and Yeast, and Let’s Throw Some Fermentation In.” We listed the recommended equipment, and the activities that we would do, which included a lot of swabbing and growing microbes in a petri dish; adding vinegar, Yakult (good bacteria killing the bad bacteria FTW!) and detergent; growing yogurt; and making pineapple vinegar. This Lab-in-a-box comes with a Mini Microscope so you can inspect rocks, plants, and even skin. A good one to have for exploring. Can’t wait until they ship out that box. Jeep Need will be hosting another Makerspace event at Mind Museum, on 25 March 2017, this one geared for homeschoolers. You’ll need to email them to reserve a slot.